It really is good to talk! Our working relationship begins with a chat over the phone, followed by an initial consultation at your house. I can listen to your ideas and offer practical and creative solutions, or we can discuss a design concept from scratch. Sometimes, you don’t know what you’re looking for until you see it and my skill is helping you to visualise what you really want. We will talk through all viable options and the project process, putting your mind at rest. The first step is to decide the area you would like to convert or extend; initially, that’s all you have to do! My job is to then help you visually transform this into a liveable space. This could be a loft conversion, or a single or two-storey extension, in a Victorian terrace, or a contemporary family home; together, we will make it work. 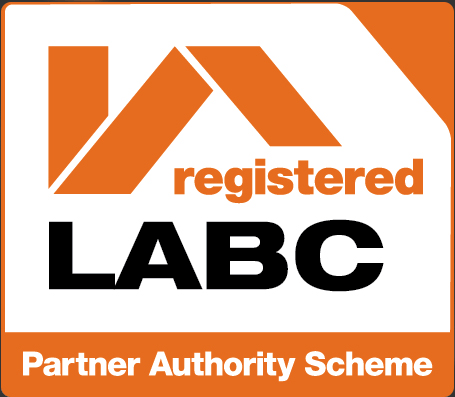 I will guide you through the process, from the property survey and design concept to planning approval and building regulations, so that you’re all set for the building works to begin. You may have a builder in mind, or I can put you in touch with some local contractors I trust. The areas I cover include Chesham, Amersham, Berkhamsted, Tring, Chorleywood, Rickmansworth, The Chalfonts and surrounding villages. Your home is your sanctuary, and enjoying the space in which you live, can make a huge impact on your day-to-day life. Renovating your home can be an incredibly stressful time, and it’s vital that you trust the professionals you work with. The connection I have with my clients is of the upmost importance and my priority is to provide you with the very best service. I take each project individually, to create a viable tailor-made design solution that is completely suited to you and your lifestyle. My skills will help you transform your home into something you may not have thought possible; making the very best use of the space you are converting. My advice is practical, impartial and honest, and I am always available to discuss any ideas or concerns you may have along the way. During this process, my job is to make your life easier. The answer to this common question is the way in which a building is approached which has been learnt through training. An Architectural Designer has a degree in Interior Design/Architecture as opposed to Architecture and works with existing buildings, converting or extending a space by designing from the inside out. Considering how the space will be used enables the Architectural Designer to create interior solutions that are both practical and beautiful; incorporating a great-looking exterior too! An Architect designs new buildings from scratch creating a brand new construction. To add to the confusion an Architectural Designer is often confused with an Interior Designer, who designs the aesthetic finishes of the interior such as the colour scheme, fabrics, furniture and fittings. I love working with existing buildings and discovering clever ways to transform them. This ranges from converting an old factory to give it an entirely new use such as The Bagnall Centre, to maximising the space in a newly owned residential building by converting a loft, making internal alterations or adding a single-storey extension. Interior Architecture is a very distinct and completely separate discipline to Architecture. It involves the design of innovative and exciting interior spaces, primarily though the transformation of existing buildings. Architecture is the creation of a brand new building from scratch. By the very nature of utilising an existing building through conversion or extension, the issues of sustainability are implicit, through re-use and refurbishment. It’s also my absolute priority to adhere to sustainable practises throughout the design process. I work closely with my clients and any contractors I collaborate with to make sure all options are considered, from life cycle of materials to the consideration of renewable energy solutions. 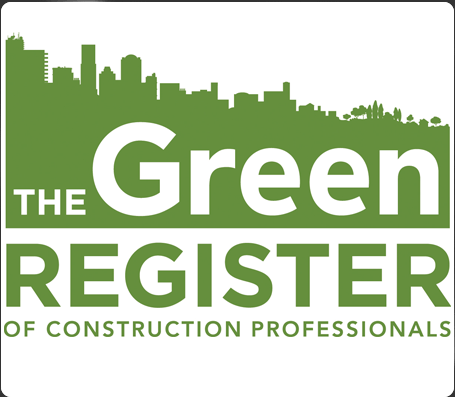 If sustainability is a primary concern in your renovation I would love to talk to you about the very best options available. I will always seek professional assistance to support areas outside of my skills. For example, large extensions with complex technical details may require an Architect and if a structural wall is being removed, the project would need a Structural Engineer. Additionally, you might like support beyond the design and planning process and I work with a number of trusted partners who I can recommend. The industry contacts I have made over the years enable me to confidently steer you in the right direction, once the design plans have been approved and you’re ready to build.